Title I portability: A flawed House proposal would change education funding. 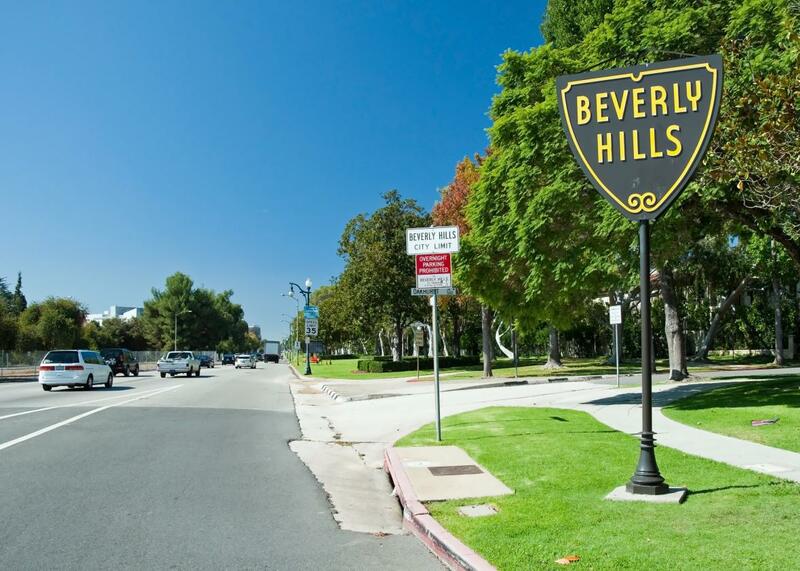 Here's how Beverly Hills, 90210 explains it. Title I wasn’t designed for districts like Beverly Hills. This week marks the closest Congress has come to replacing the widely reviled No Child Left Behind Act since it officially expired in 2007. Democrats and Republicans are squabbling over the usual issues: high-stakes testing and whether kids should be able to opt out of it; how accountable teachers and schools should be to those test results; and, more broadly, how much control the federal government should have over education (consensus: not nearly as much). But one of the most divisive issues under consideration, what’s known as Title I portability, or “financial backpacks,” is also one of the most abstruse. There’s a portability provision in the House bill that passed, barely, Wednesday night, but the subject has become such a flashpoint for Democrats that President Obama has threatened to veto any bill that includes it. The final bill almost certainly won’t, since the more moderate Senate bill still being debated has omitted any mention of portability, but it’s still worth understanding what exactly portability is and why it’s such a big deal. First, a little background on Title I, which came into existence with the 1965 Elementary and Secondary Education Act, still the most sweeping federal education bill ever passed. (No Child Left Behind—ditto the House’s Student Success Act and the Senate’s Every Child Achieves Act now being debated—are all iterations of ESEA.) Because U.S. schools are mostly funded by property taxes, there have always been huge discrepancies between schools with a rich student body and schools with poorer, usually minority populations. In the aftermath of Brown v. Board of Education, Title I was designed to level the playing field by putting federal money in schools with the highest concentrations of poverty. How Title I funds are allocated is extremely complicated, but basically, the states and districts distribute them by priority based on how many poor kids are in each school: The schools with the highest percentage of poor kids get the lion’s share of the federal money, while some schools that may qualify for Title I, but have a lower concentration of poverty, might get none. Portability, which allows the money to follow the individual kids, wherever they end up, completely upends the original intent of Title I—and to show why, I’ll have to borrow a scenario from Beverly Hills, 90210, which is apt because the ranking Democrat on the education committee, Rep. Bobby Scott, frequently invokes the funding discrepancies between the Los Angeles Unified School District (which has a lot of poor kids) and the adjacent Beverly Hills Unified School District (which does not) to illustrate why Title I portability is a ruse. Remember the Yale-obsessed editor of the West Beverly Blaze, Andrea Zuckerman? She lives in a crappy neighborhood in the Valley, but she borrows her grandmother’s Beverly Hills address to get into West Beverly High. Just by virtue of attending the same school as the Walsh twins and the super-rich proto-hedge-funder progeny Dylan McKay, Andrea has access to way more resources, services, and opportunities than at her old school, which is why she goes to such lengths to attend West Beverly illegally—it’s her ticket to Yale. Of course, Andrea lied about her address, so she wouldn’t have gotten any Title I money assigned to her anyway, but the metaphor is still useful because, with or without Andrea on the rolls, the West Beverly High of 90210 doesn’t need Title I money; her new school is swimming in so much cash that it has its own radio station. In pushing portability, the Republicans are arguing that a poor kid is a poor kid is a poor kid, and the federal government should give the states the option to depart from the standard formula for allocating Title I money. To Democrats, a poor person surrounded by rich people is in a much better position than a poor person surrounded by other poor people. Democrats see portability as just a treacherous step on the slippery slope to a full school-voucher system, which, of course, the House Republicans have also included in their bill. Again, the far more bipartisan Senate bill left out what both sides understand would be a total nonstarter for Democrats. As for Andrea, she eventually secures her dream of Yale admission, and not because she gets help from the federal government. Her fancy (if fake) new ZIP code had already given her the boost she needed.